Brazilian multinational petroleum company Petrobras has made a decision to not invest in drilling new wells, derailing Chevron’s plan to resume exploration of an offshore field in Brazil, sources familiar with the matter stated. Chevron had approved the drilling plan, but Petrobras had put an end to the move, the sources further mentioned. 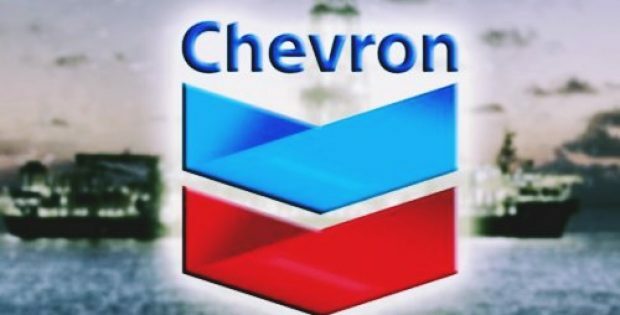 Reportedly, Chevron operates the oil field and holds a 52 percent stake in it, with Petrobras having a 30 percent stake in the field. The sources informed that Petrobras, officially known as Petroleo Brasileiro, which is Brazil’s state-owned oil company, is prioritizing the development of pre-salt offshore resources. Supposedly, these resources are where billions of barrels of oil are lying underneath a thick layer of salt below the ocean’s floor. The Frade field, on the other hand is post salt and is said to have less oil than the pre-salt fields. Petrobras and Schlumberger NV, which was planning to drill six wells for around $20 million, were not available for comments on the matter, while Chevron also declined to comment. Brazilian energy company Petro Rio SA had recently said it has bought the remaining 12 percent stake from Frade Japao. Nelson Queiroz, Petro Rio SA’s CEO had made a statement saying the company would be interested in acquiring Petrobras’ stake in the oil field. Queiroz had said the company sees extending the life of the field as a positive step and would drill new wells. Petrobras and Chevron had halted exploration in the Frade field after a spill in 2011 led to criminal charges as well as a civil lawsuit. Being one of the world’s most indebted oil companies, Petrobras has slashed expenditures and is focusing its shrunken capital outlays towards developing stakes in the pre-salt play in Latin America’s top oil producer. Other oil giants are also spending heavily to acquire stakes in the area for replenishing shrunken reserves, as oil prices are rising.